The anticipation for PSY’s upcoming song and music video is soaring once again! Leessang’s Gil and member of the popular TV-Show “Infinity Challenge” cannot hide his excitement too, as he and the other members of “Infinity Challenge” are taking part in the video shoot of PSY’s new comeback song, “Gentleman”. The hip-hop-rapper just posted a picture on his twitter account, showing some behind-the-scenes footage. While he is smiling brightly into the camera, the “Nation’s MC”, Yoo Jae Suk, and PSY can be spotted in the background. 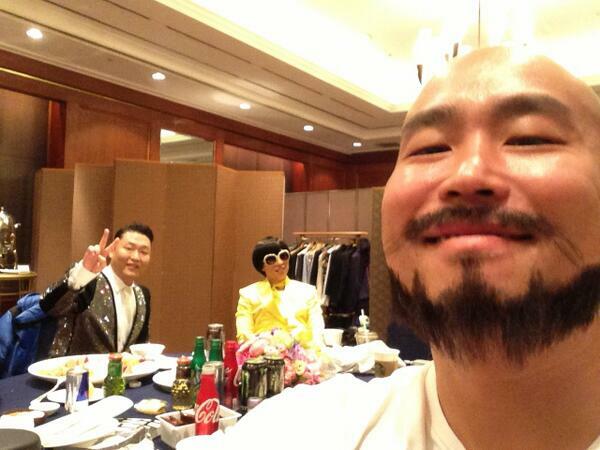 Yoo Jae Suk is wearing his well-known yellow suit, while PSY is rocking a glitter one. Showing off the peace-sign, we can assume that the video shooting is going smoothly. Are you excited for PSY’s comeback? 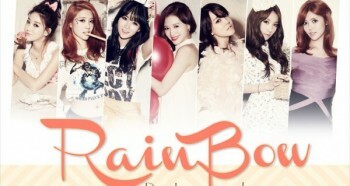 prev [en][de] 15& made their comeback on K-Pop Star Season 2! next [en][de] Ga In & Cho Hyung Woo collaborate for “Brunch” MV & “Romantic Spring” mini album! 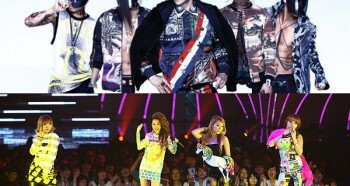 [en][hu] 2NE1 and G-Dragon albums in store for March along with Lee Hi’s? Freu mich schon wahnsinnig darauf, ich hoffe nur das es keine Enttäuschung wird. Ist nicht leicht nach so einem großen Erfolg mit weiterem Erfolg anzuschließen. Aber da er ein YG Künstler ist, bin ich positiv gestimmt.